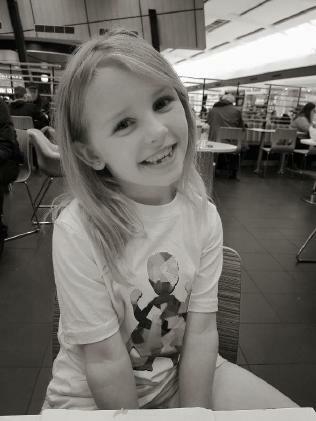 Seven-year-old Summer Louise Griffiths died after contracting pneumonia on a family holiday. 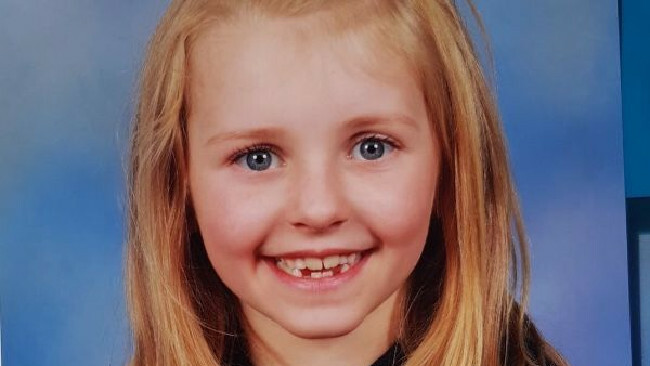 A SEVEN-YEAR-OLD Melbourne girl has tragically died after contracting an aggressive form of pneumonia while on a family holiday in Western Australia. Summer Griffiths died in the Princess Margaret Hospital for Children in Perth on Sunday afternoon after falling ill that morning. Mother Ashleigh Griffiths said Summer died only hours after she was admitted into hospital. "In the early hours of the morning Summer was struggling with a cough and a temperature," she said. "After a while, she began to have breathing problems so that's when we took her to hospital". Ms Griffiths said Summer was placed into an induced coma to try and help her breath but it was too late. "Doctors said the bacteria was super aggressive and got into her bloodstream. Eventually her heart gave out". 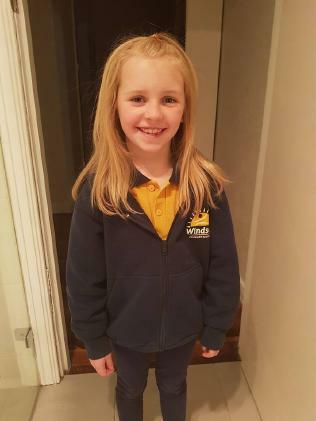 Ms Griffiths described her daughter as a "bubbly, happy and beautiful girl". "Summer would never wake up without a smile and she wanted to be a nurse" she said. "I'm still a bit numb right now. I honestly can't believe I'm not getting my baby girl back". Ashleigh said hospital staff did everything they could to keep her daughter alive. 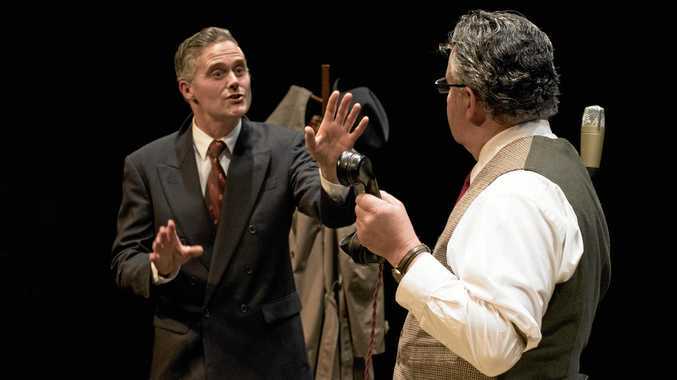 "I couldn't have asked of more from them. They truly went above and beyond to ensure Summer was as well looked after as possible". Doctors performed a limited autopsy in an attempt to learn more about the aggressive bacteria that took the life of the grade one student. Summer, who attended Windsor Primary School, was Ms Griffith’s only child. Mother Ashleigh Griffiths posted a heartfelt tribute on Facebook to her little girl. "She is the most amazing little angel, I love you so much Summer Louise," she said. "Rest in paradise my little boofhead, mummy loves you always and forever". Summer, who attended Windsor Primary School, was Ms Griffith's only child. Stepfather Shane Chapman said via Instagram that he had "experienced something that no form of parent should". "Everyone who met summer will understand what type of person she was and the world has become worse off," he said. The family now have the gut-wrenching task of organising her return to Melbourne. An online fundraiser, started by family friend Rachel Kelly, has seen more than $17,000 raised in the past 24 hours. The money will go directly to the family, to help cover transportation and funeral costs.